Done with EC. My ear started to itch as soon as I started, made it just a little bit more challenging. 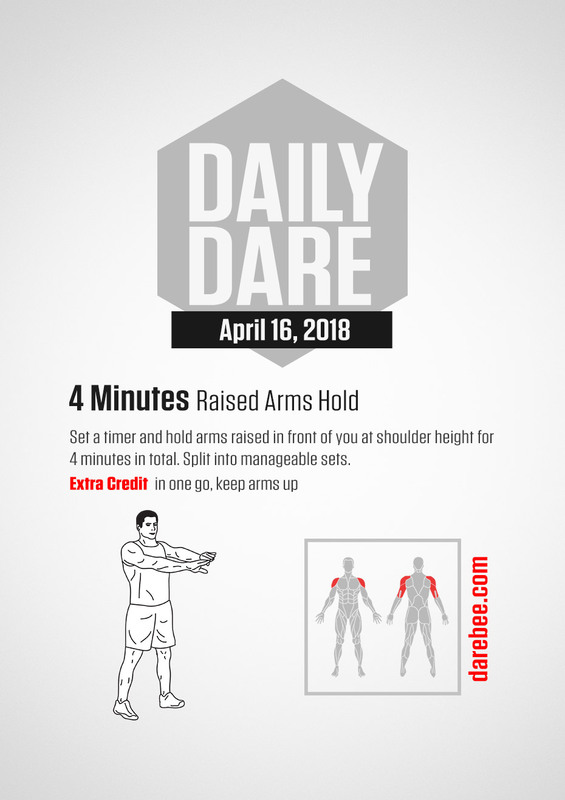 I completed the dare, in one go, as the extra credit suggests. how do I "earn" it?